Fine. 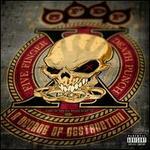 In fine packaging. 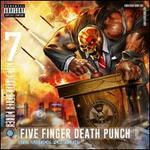 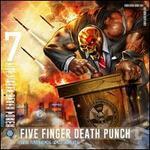 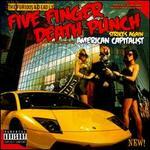 Five Finger Death Punch-And Justice For None by Five Finger Death Punch.